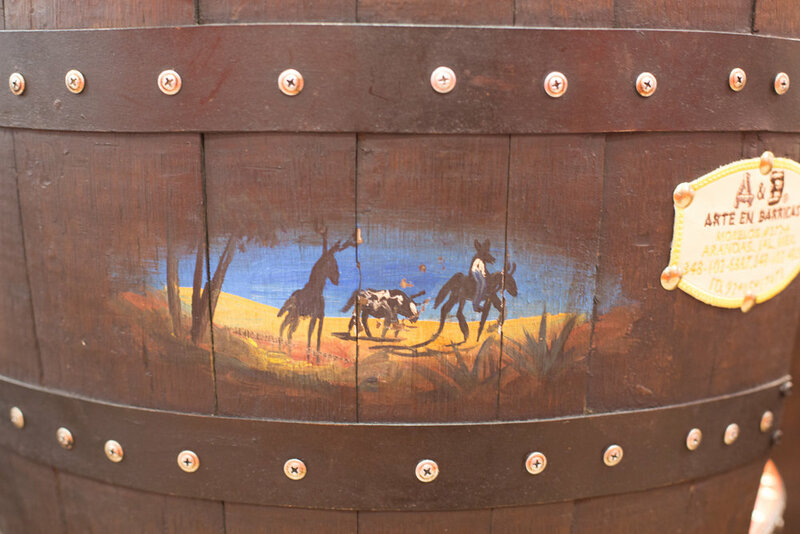 Jalisco Mexican Restaurant was started by two brothers and their nephew in 2015. Inspired by their father's recipes and hard work ethic, the trio set out to bring an authentic Mexican food experience to Gurnee. After 14 months of construction and preparation, the restaurant opened in September 2016. 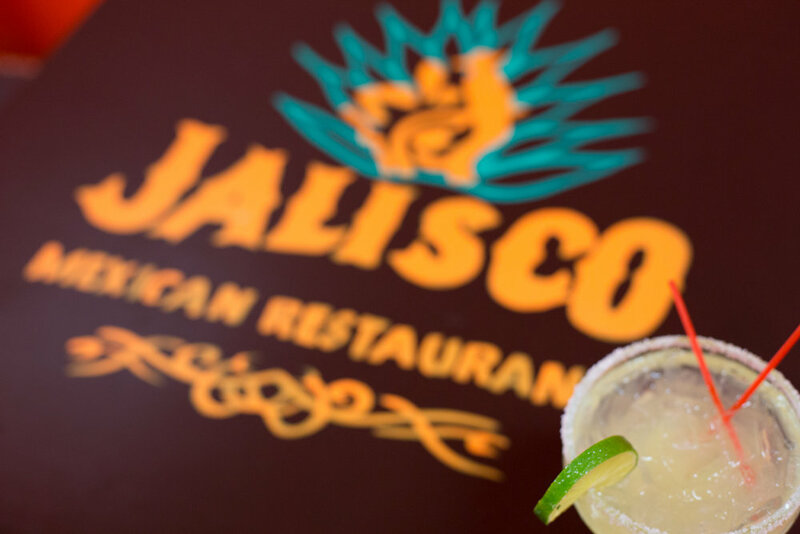 Today, Jalisco Mexican Restaurant serves delicious food created by their family recipes. The ingredients are fresh and natural in order to bring the highest quality food. Their authentic dishes, drinks and desserts bring you to the soul of Mexico. 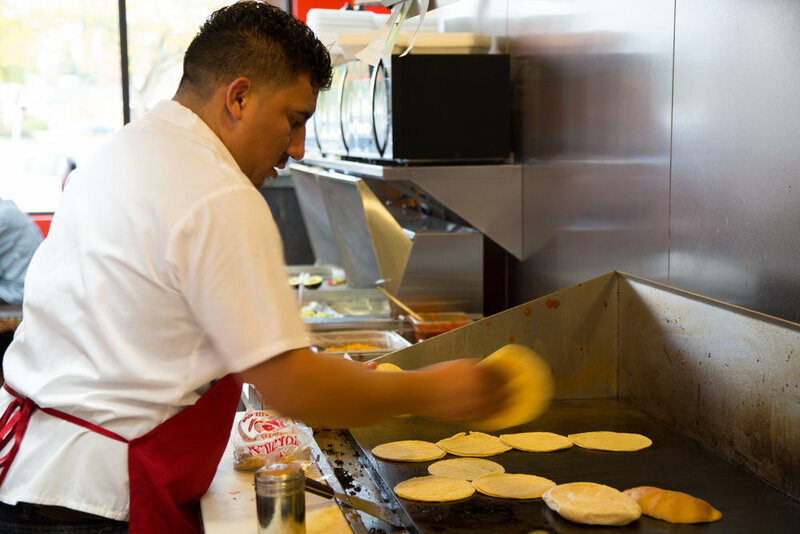 In addition to being a dine-in restaurant in Gurnee, Jalisco Mexican restaurant also offers reservations, carryout and catering. 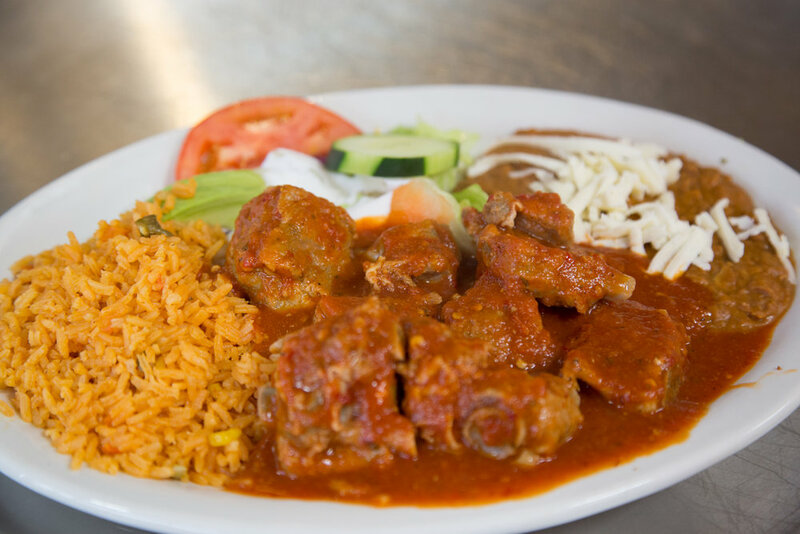 Our Mexican restaurant is located in the corner of Grand Avenue and Riverside Drive (Milwaukee Avenue) in Gurnee, Illinois. Please call us for reservations, carryout or catering.